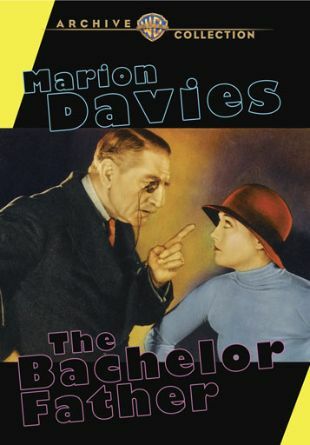 Edward Childs Carpenter's stock-company perennial Bachelor Father was reshaped as a Marion Davies vehicle in 1931. Davies plays Tony Flagg, one of the three estranged grown children of aging roue Sir Basil Winterton (C. Aubrey Smith). Tony and her siblings Geoffrey Trent (Ray Milland) and Maria Credaro (Nena Quartero), were all born out of wedlock, each to a different mother. 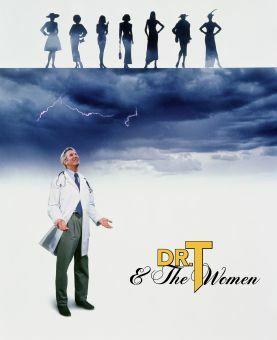 The premise finds Winterton reuniting with all of the children and becoming acquainted with each of them for the first time.